The purpose of any good side project is to allow a musician to showcase a new or different musical style. 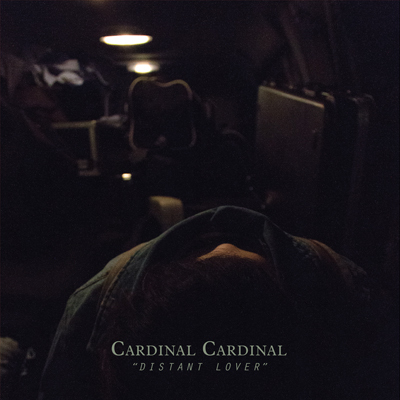 John Bradley, who spends most of his time as the drummer/vocalist of rising emo/punk duo Dads does just that on Cardinal Cardinal’s debut EP, Distant Lover. While Dads are known for their slightly discordant, sometimes abrasive jangly emo-punk, Cardinal Cardinal are a lesson in subtlety: mostly acoustic songs—with the occasional drums and piano—matched with understated vocals that ebb and flow (most notably on opener “Oh Well, Anyway”). 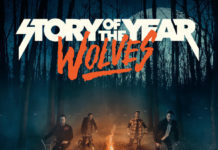 The EP title tells you everything you need to know about the overall theme: These are four songs about the moment you lose the person you love and what comes next. 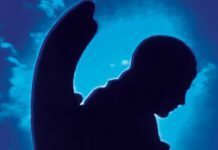 For Bradley, what comes next is assessing the damage (“Oh Well, Anyway,” “The Distance”), reflection (“Please Let Me Know (Stop Calling)”) and asking—or at least hoping—for another chance. 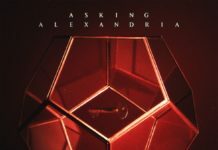 (“I know we’re miserable together/But at least we’ll be miserable together,” he sings on “Anna Alone.”) The one critique of this EP is that it is an EP. At less than 15 minutes, you’ll find yourself wishing it went on for just a couple more songs. However, it’s a testament to Bradley’s songwriting prowess that he manages to pull the listener in so thoroughly in such a short amount of time.